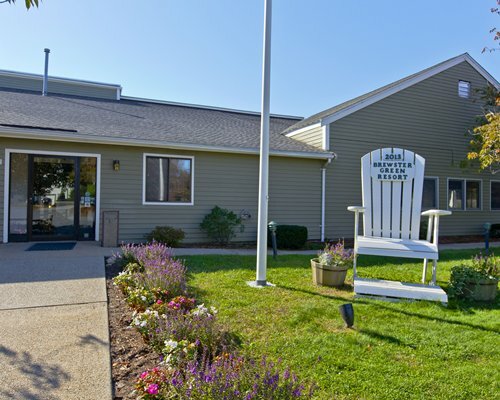 The central location of Holiday Vacation Condominium, right in the middle of Cape Cod's many wonderful attractions make this resort an ideal place to stay. 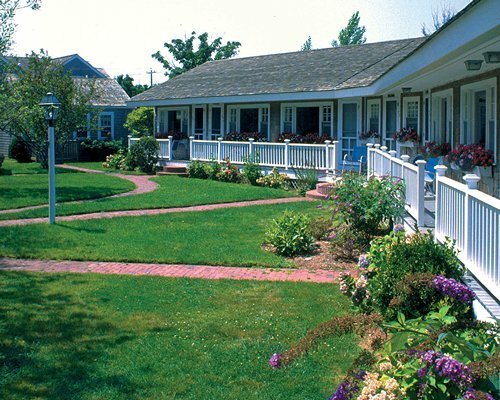 It is conveniently located minutes from Hyannis, the ferries servicing the island and the towns and villages that made the Cape famous, Chatham, Provincetown, Eastham, Falmouth and the Cape Cod National Seashore. Spend summers by the beautiful outdoor pool. 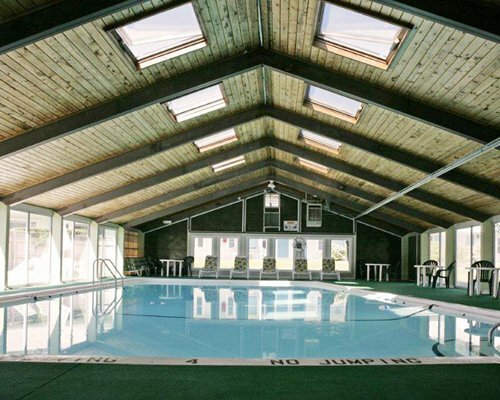 The rest of the year, the indoor pool is the place to be. 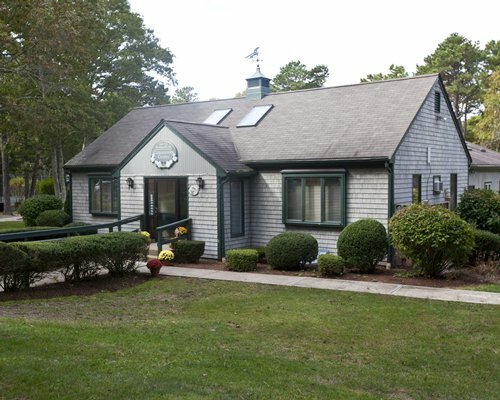 If you love seafood, crabs, clams, lobster, oysters, and native fish, you will definitely have a great vacation here. 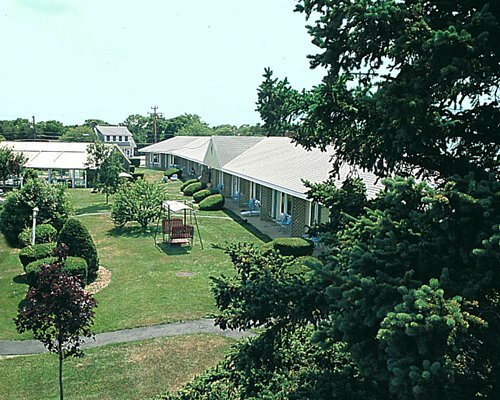 Studio units sleep 2-4 people, depending on the unit, and 1-bedroom units sleep 4. 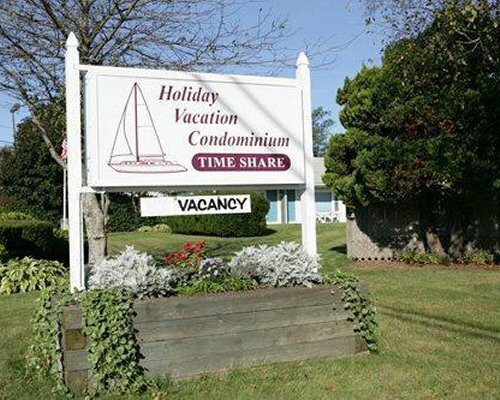 Holiday Vacation condominium is a traditional Cape Cod motel, upgraded to a time share to provide owners and guests a relaxing, enjoyable memorable vacation on the Cape. 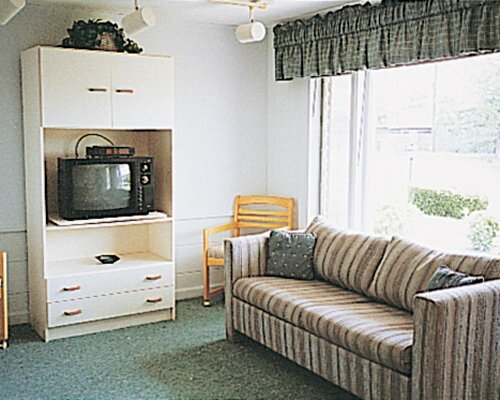 Microwaves in all the units provide a convenient way to heat up leftovers from sumptuous Cape Cod seafood dinners. Although the sea air can provide some cool nights, air conditioning cools off the days when the sun bakes the Island. 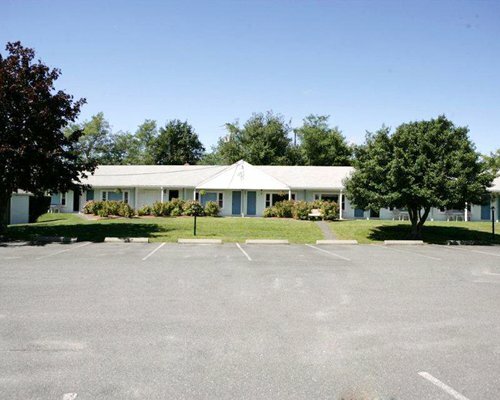 Resort office is open 9am to 9pm daily. 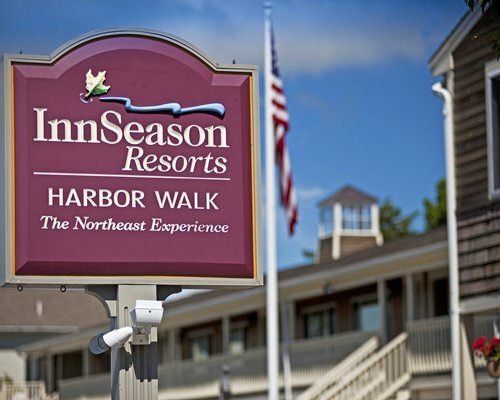 Check-in is from 4pm to 9pm on Saturday. 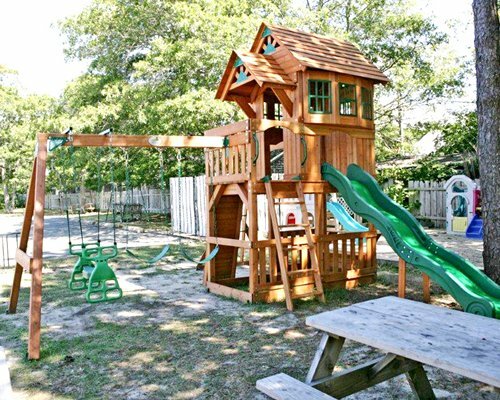 There is a communication fee of $10.00 charged at check in for unlimited phone and WI-FI during stay.